Gov. 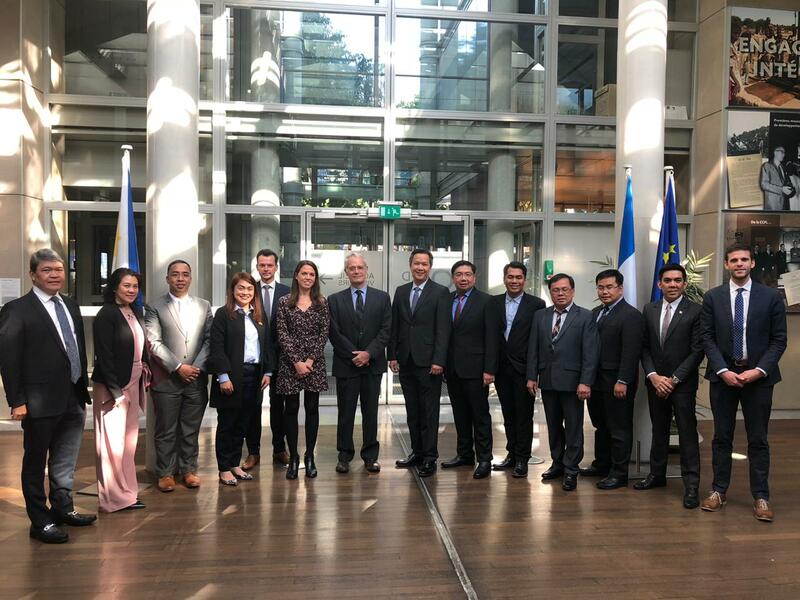 Joy Bernos, as a representative of the League of the Provinces of the Philippines, along with other officials from government line agencies and selected LGUs, attends the Exchange of Good Practices on Decentralization from October 8 to 12, 2018, in Paris and Bordeaux, France. 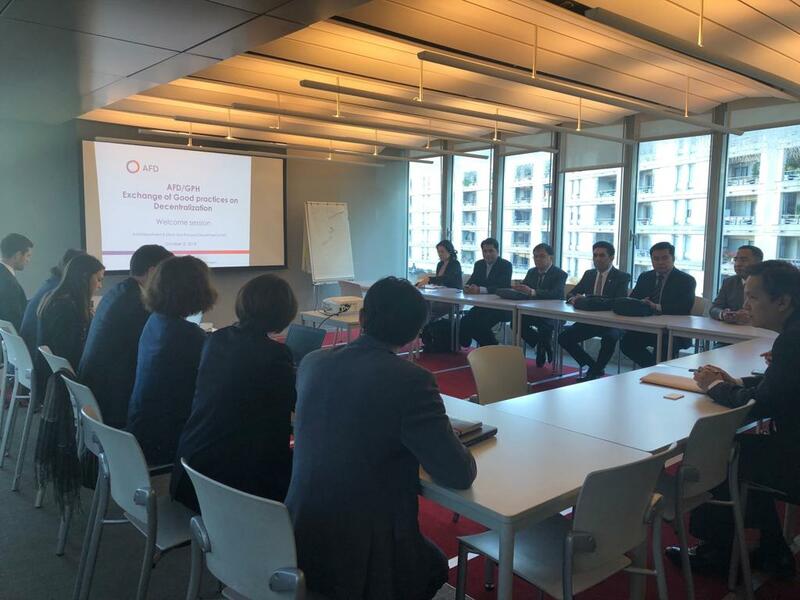 The event is primarily a study tour on the Exchange of Good Practices on Decentralization in France. 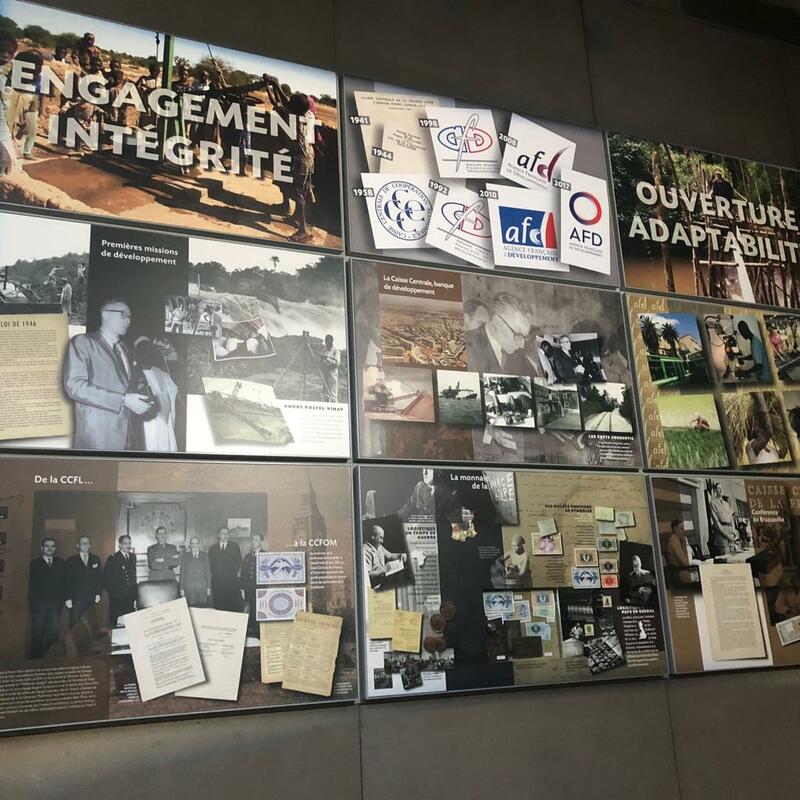 Agence Française de Développement’s (AFD) experts will show the participants the best practices on decentralization – the role, governance, resources, coordination of the different levels of LGUs, and local public servant trainings. This exchange will aid the Provincial Government of Abra improve in the delivery of public service and address issues of coordination and other challenges the province or the LGUs may be facing. 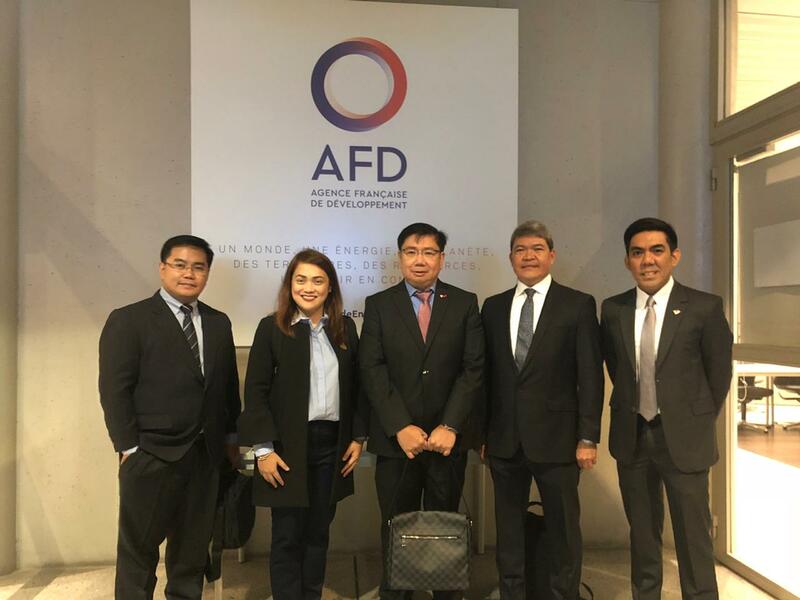 AFD proposed to organize and finance the said event last March 2018 in Manila during the 6th Government of the Republic of the Philippines (GPH) – AFD bilateral consultations. 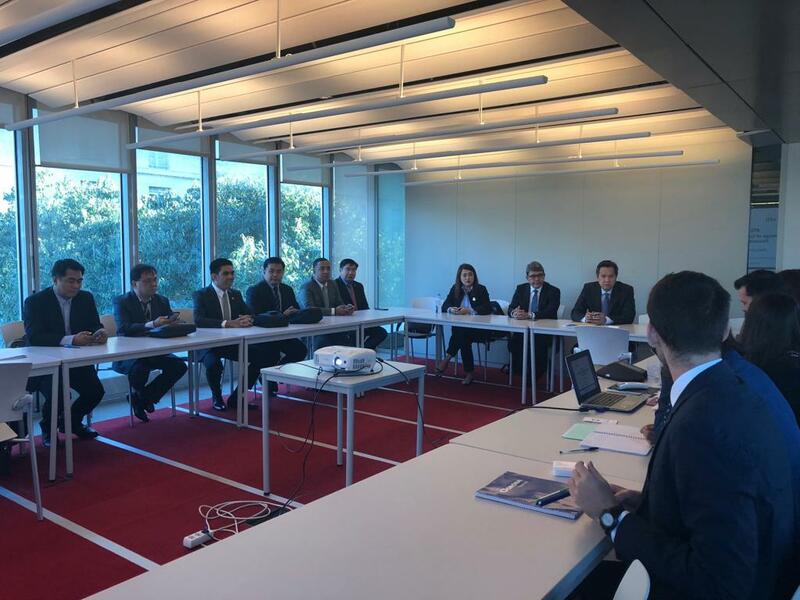 AFD and the Asian Development Bank have been supporting the decentralization process of the Philippines by extending policy loans since 2010 for urban resilience to climate change, responsive urban planning, and decentralization of disaster risk reduction management functions. AFD operates in 18 countries in Asia. The AFD Office in Manila opened in 2010. Its mandate in the Philippines include actions against climate change, reduction of social and territorial inequalities, and promoting Sustainable Development Goals. Other participants in the event are DOTr Undersecretary for Administration and Finance Garry V. de Guzman, DILG Director of Local Government Supervision Odilon L. Pasaraba, NEDA Chief of Staff Aladin A. Ancheta, DPWH Human Resource and Administrative Service Director Michael S. Villafranca, BLGF Executive Director Niño Raymond B. Alvina, BLGF OIC Director for Local Fiscal Policy Service Ma. Pamela P. Quizon, General Trias, Cavite Mayor Antonio A. Ferrer, and LMP Executive Director Gilberto U. Repizo.